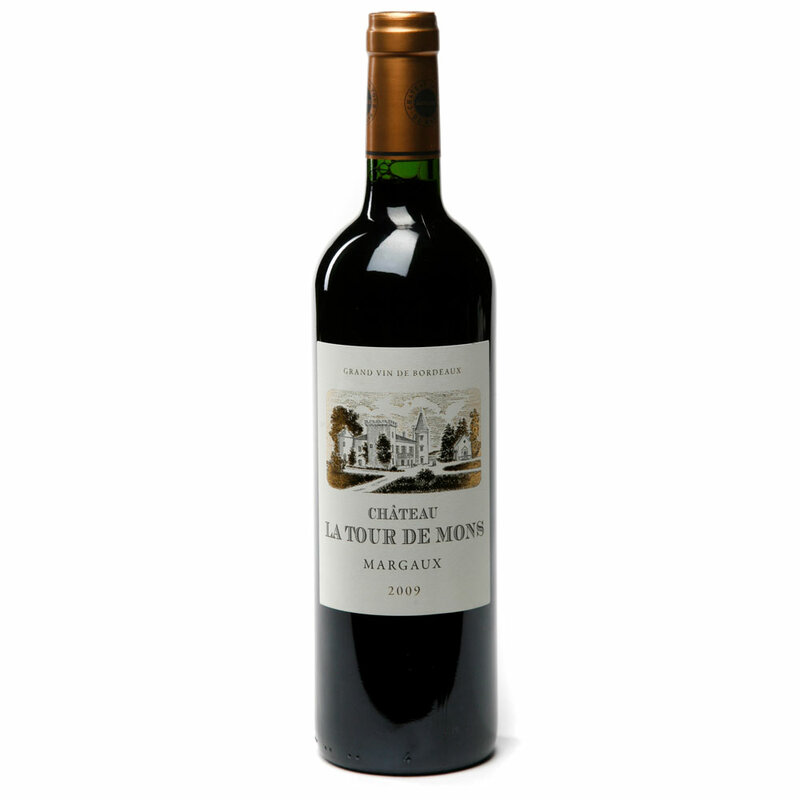 Château La Tour de Mons is a classic wine, elegant and pure and fully respectful of this great terroir of Margaux. With a vineyard planted of 56% Merlot, 38% Cabernet Sauvignon, and 6% Petit Verdot, Château La Tour de Mons matures for 12 months in French oak barrels. 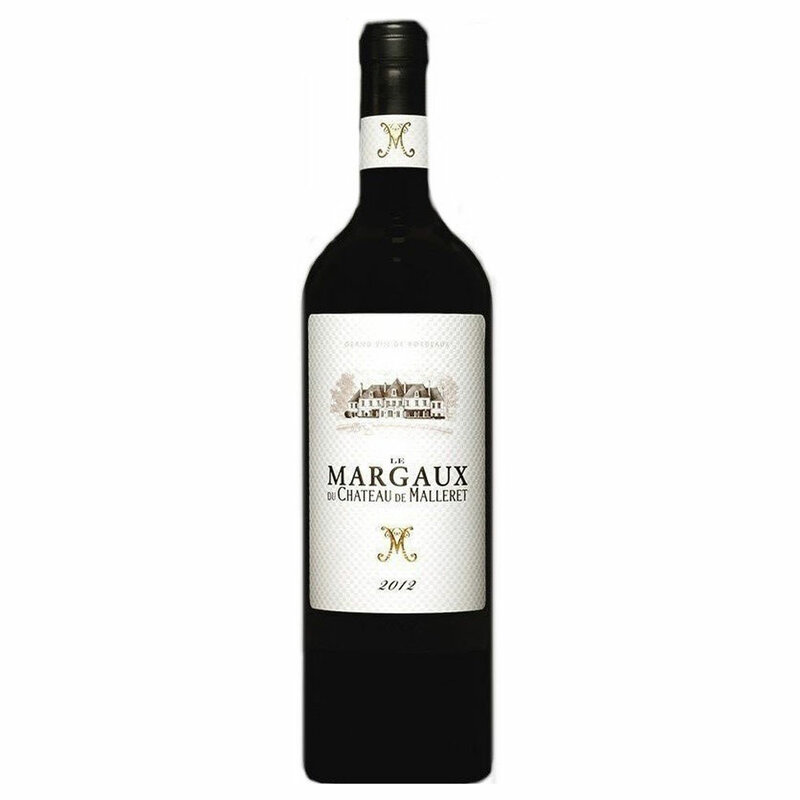 With an intense colour, the wine displays a very broad aromatic range. 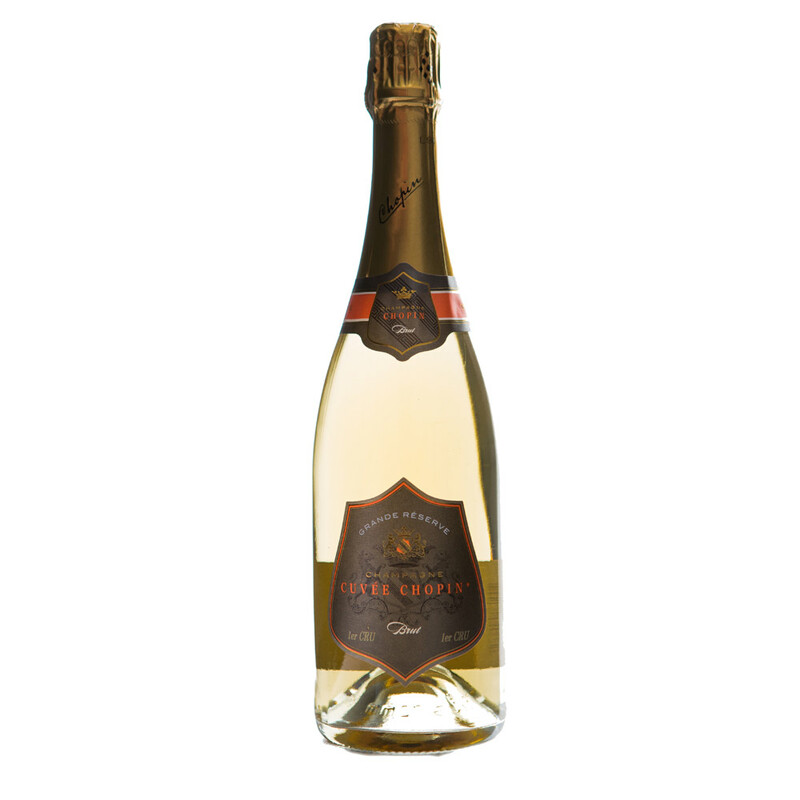 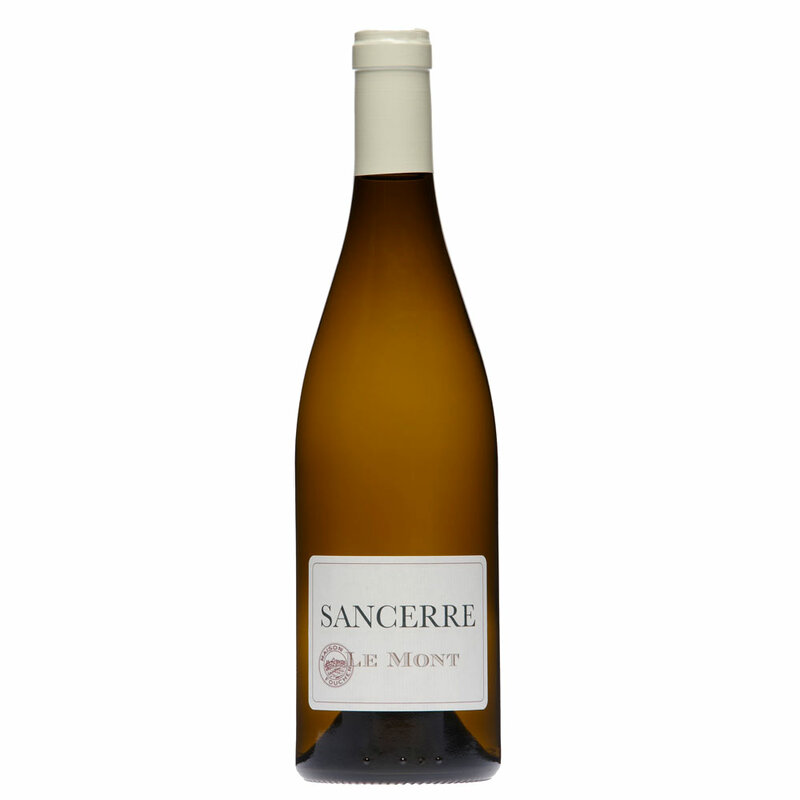 Elegant and distinguished, this enticing wine has a fantastic potential for ageing.